Thinking about registering for the Baker Trail UltraChallenge? Well, now's the time! 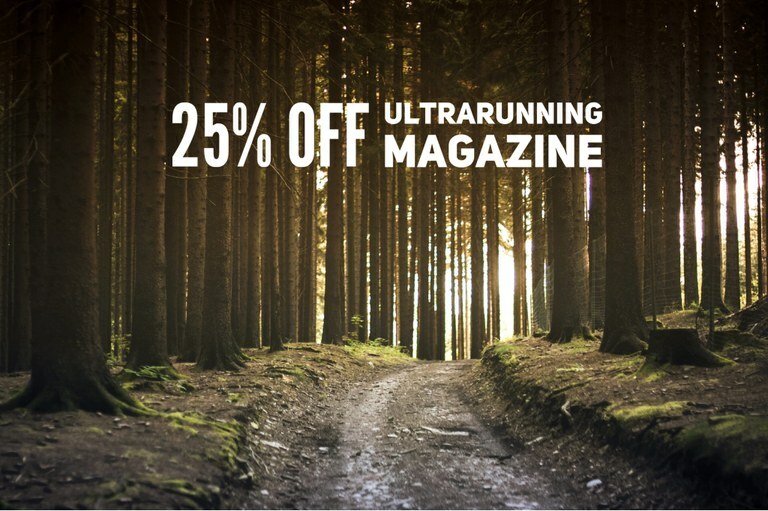 You'll get a discount code for 25% off the regular subscription price for UltraRunning Magazine when you register! 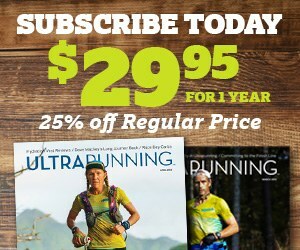 This offer applies to new customers AND renewing subscriptions as well as solo runners and relay teams. The 50-mile foot race takes place on Saturday, August 24, in Smicksburg, PA.